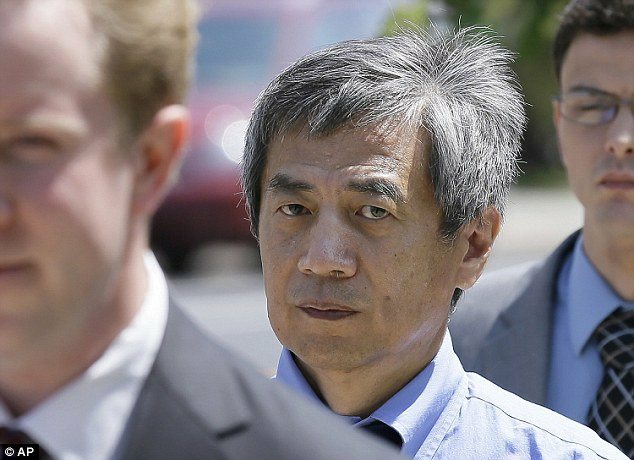 A federal judge has sentenced scientist and vaccine researcher Dong-Pyou Han to more than four and half years in prison and ordered him to repay $7.2 million in grant funds his team received from the federal government to develop an HIV vaccine. Last year, the Iowa State University HIV vaccine researcher confessed to fraudulently injecting samples of rabbit blood with human antibodies to make an experimental HIV vaccine appear to have great promise, and earn $19 million in grant money from the National Institutes of Health (NIH). The Washington Post is reporting that this is a very rare sentence for an academic researcher: "Academic misconduct often doesn't even result in researchers losing their jobs, and it is even rarer for criminal charges and prison time to result from one of these cases. In 2006, a researcher pleaded guilty to falsifying information on an NIH grant and was sentenced to a year in prison -- the first time such a sentence handed down for scientific misconduct."